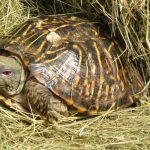 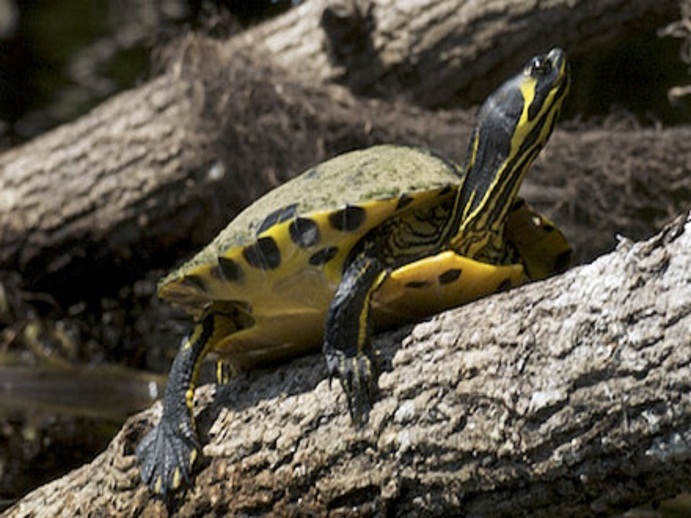 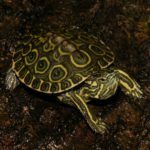 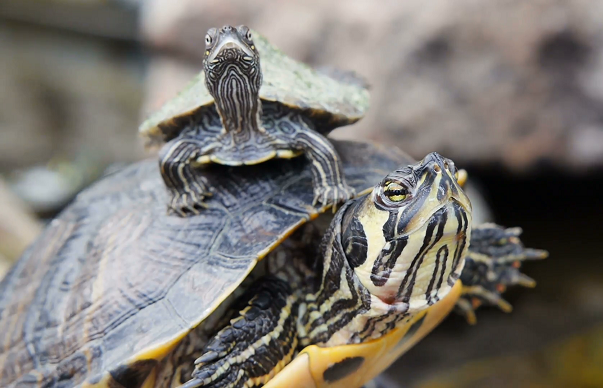 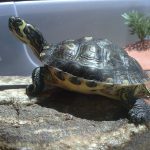 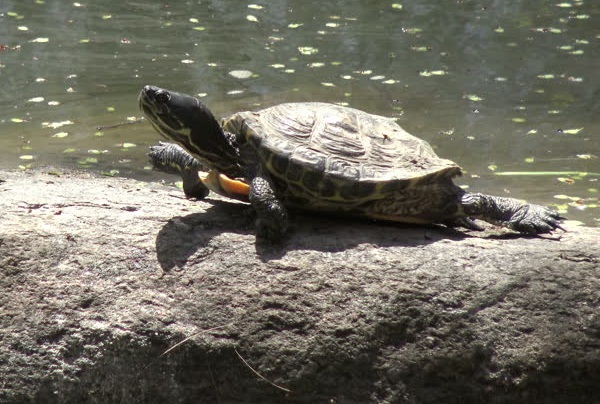 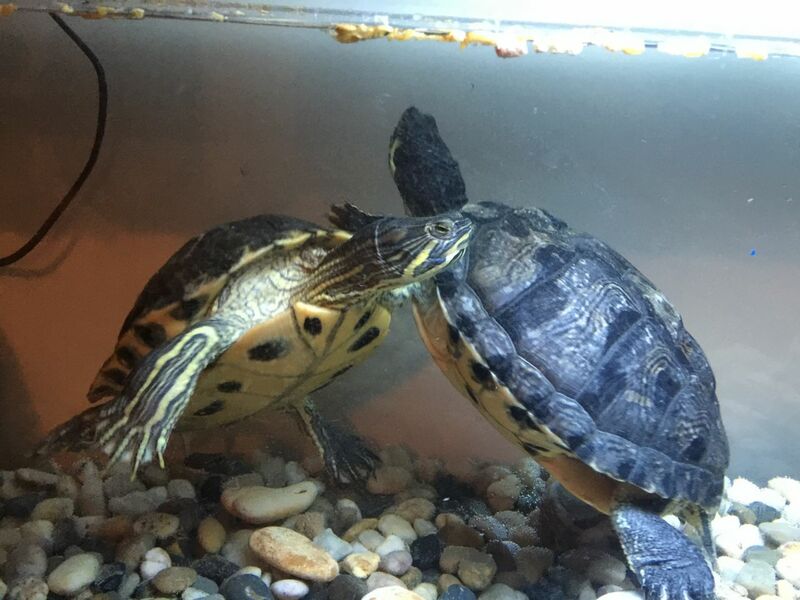 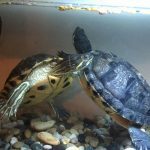 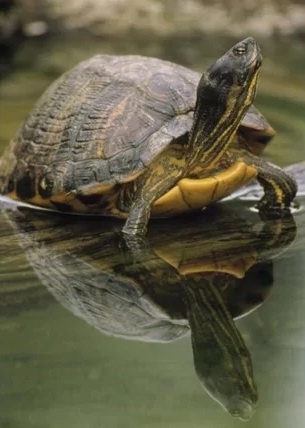 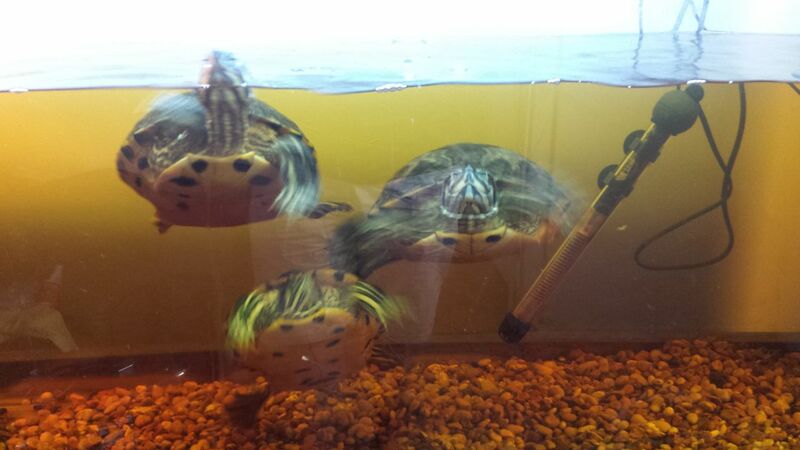 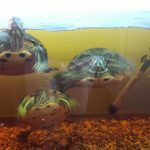 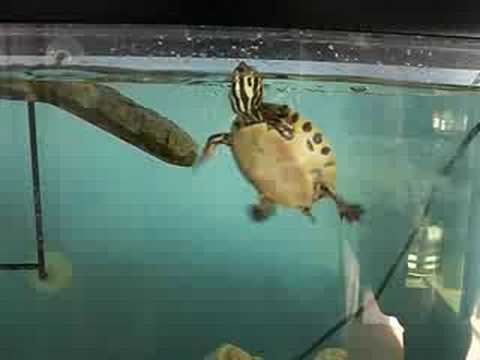 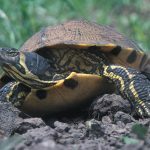 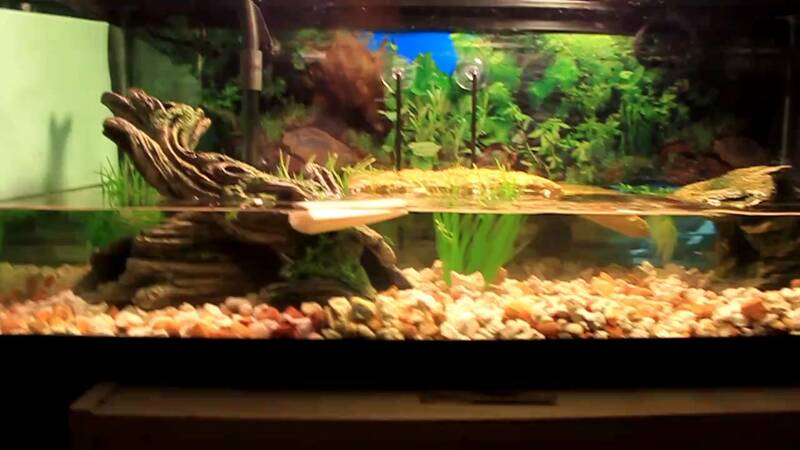 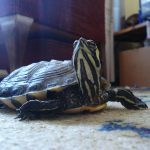 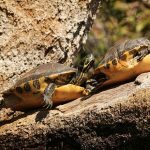 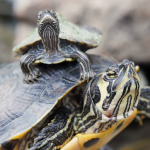 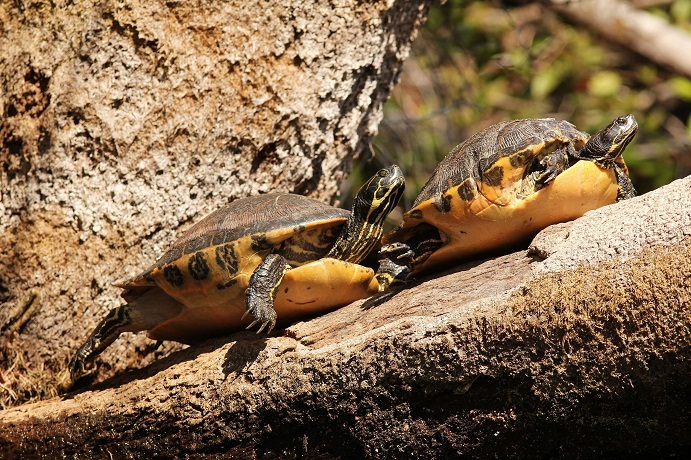 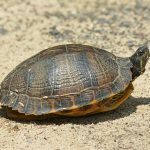 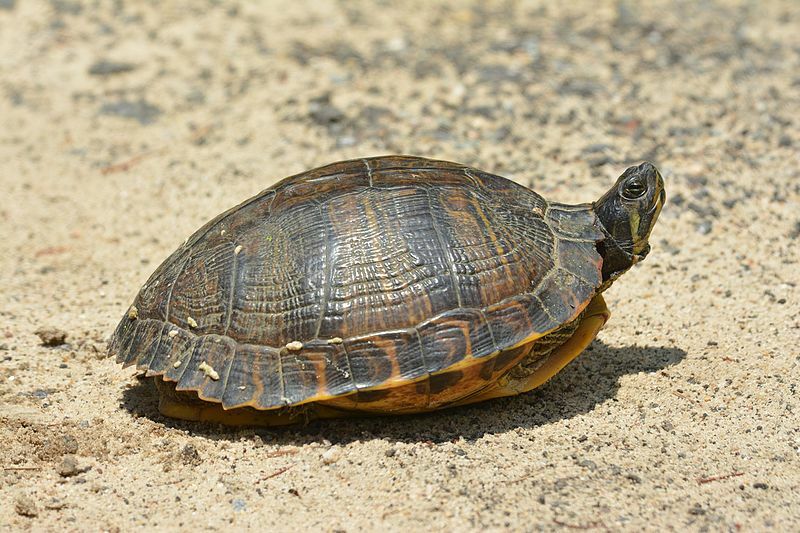 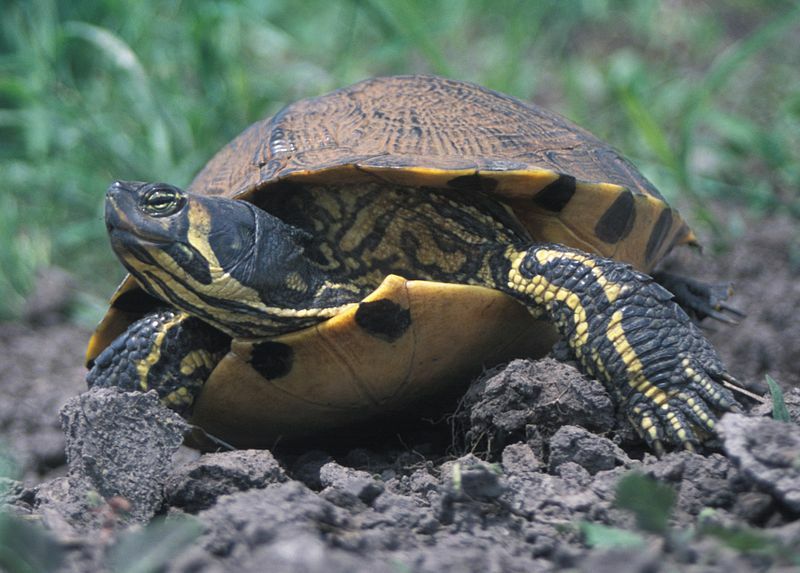 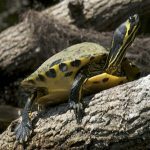 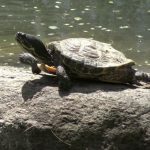 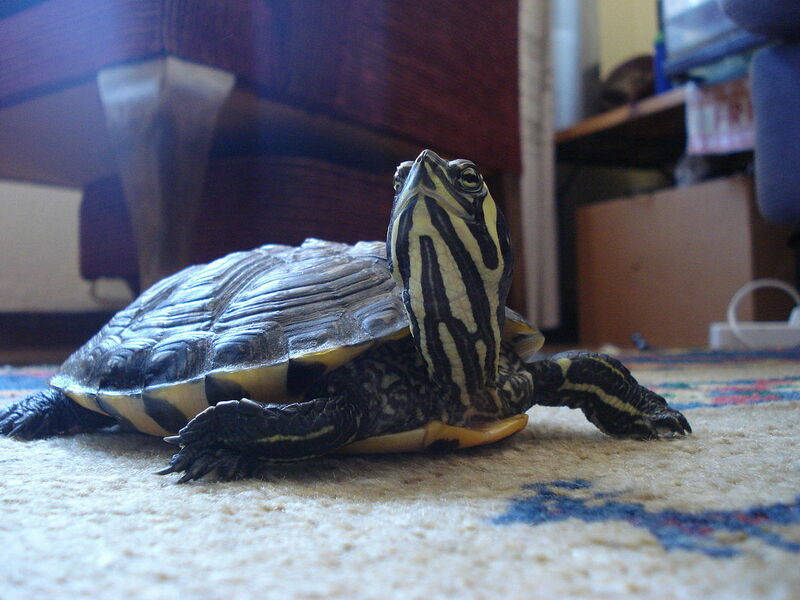 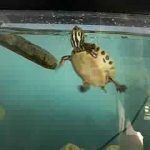 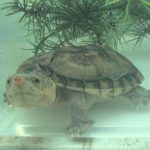 The Yellow-bellied Slider is a subspecies of the pond slider turtle and is native to parts of the US. 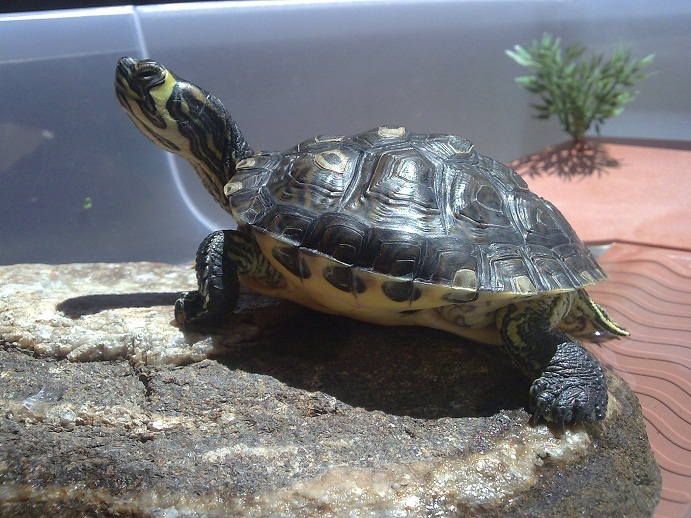 Known for their contrasting body coloration in black and yellow, they are also popular as pets. 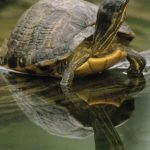 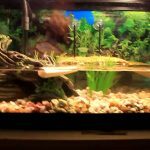 Diet/Food Omnivorous; water plants, vegetables, fish, insects, etc. 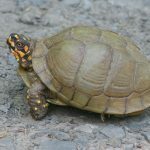 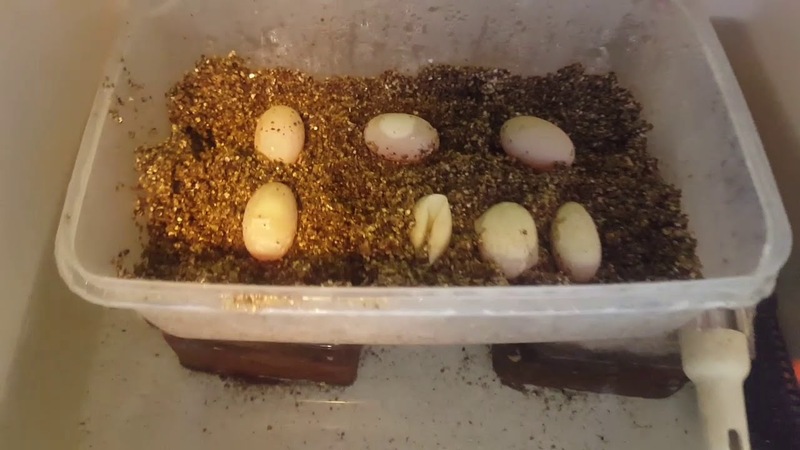 Published on November 26th 2018 by staff under Turtles. 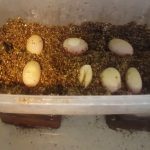 Article was last reviewed on 24th November 2018.